This is the BTS dance rehearsal footage we never knew we needed to see. 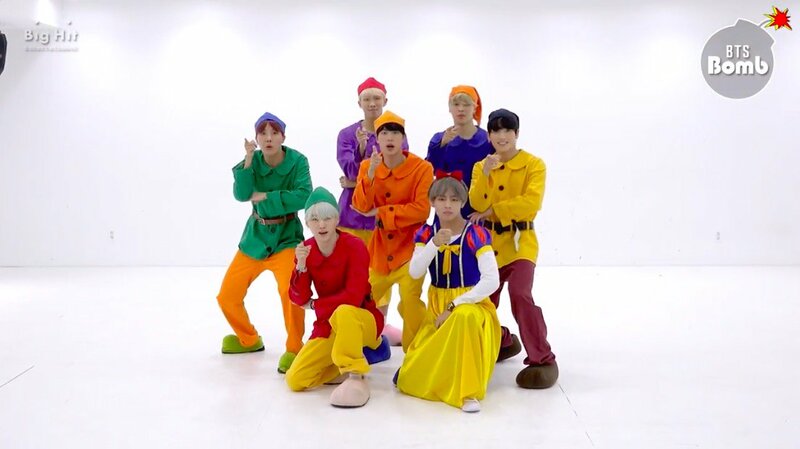 Right in time for Halloween, the boys suited up in their hilarious costumes while serving up their usual brand of fierce choreography, which only made the outfits even funnier! 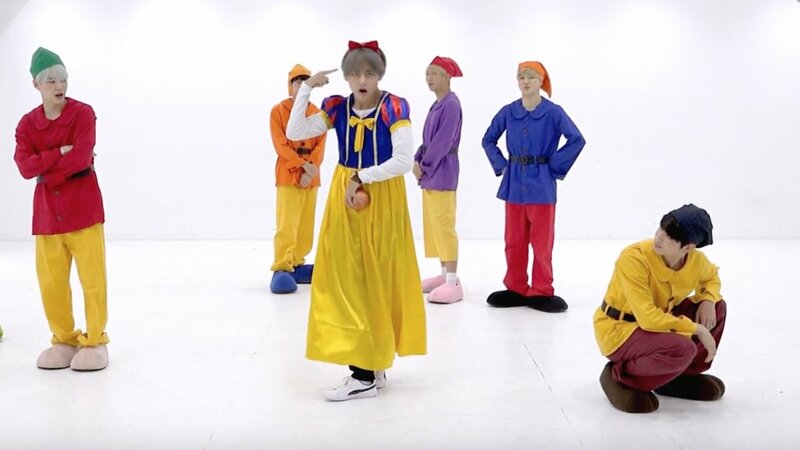 Watch the hilarious practice below – and kudos to V for being a beautiful Snow White!